The world is eagerly awaiting the FIFA World Cup, which will take place in Russia in June 2018, spanning eleven cities. To mark this important occasion in the world of soccer, The Garage will present an exhibition developed by the photographer Juergen Teller. 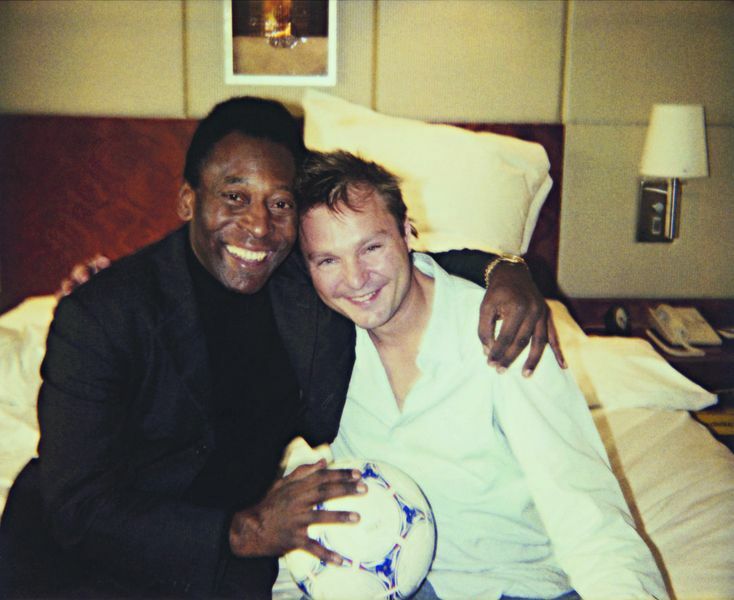 Arguably one of the most original voices in his field, this artist is also a keen football fan. 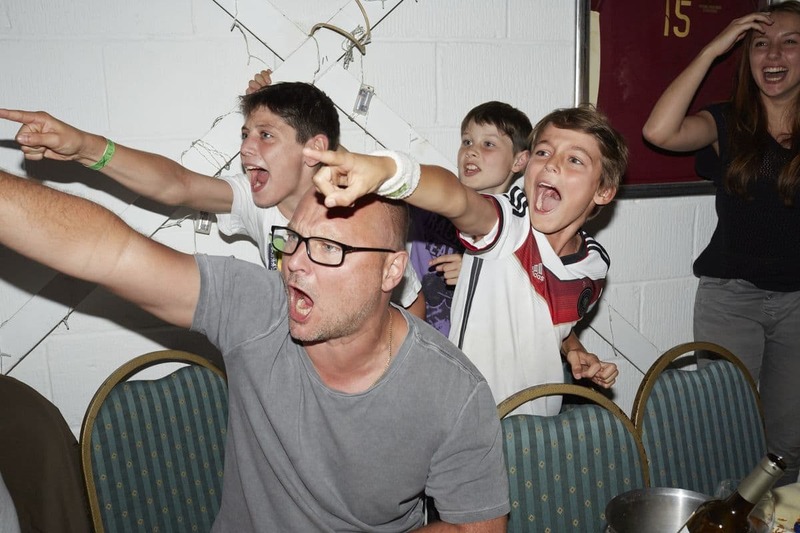 Titled Juergen Teller: Zittern Auf Dem Sofa, the exhibition will include a video broadcast of every German game played and watched by the artist as well as famous soccer players’ past and present. 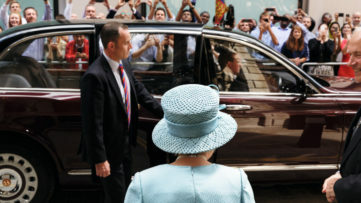 In addition, the show will feature a variety of works by Teller that form his unique universe. While these works are not directly soccer-related, they are interspersed within this context. Considered as one of the most important artists of his generation, Juergen Teller is known for his uncanny ability to mix the commercial side of the job with his own artistic preferences. 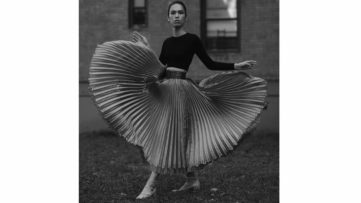 With a style that is hard to pinpoint, it could be argued that, through his practice, he defies commonly accepted ideals of beauty. In addition to the commissioned photographs where he embraces the idiosyncrasies of his subjects, Teller has also created a series of candid and humorous portraits of both himself and his friends and family, as well as poetic photographs of a variety of subjects. The exhibition at The Garage will include a multitude of old and new photographs, presenting a grand narrative that brings together football, personal history, fandom, and other themes that mark the photographer’s oeuvre. Among the highlights of the show is the famous and provocative shot of a naked Teller with a beer bottle and a football standing on his father’s grave. Family trauma is intertwined with soccer since Teller’s strict and headstrong father was not a fan of the game. Among other highlights are the works from the series Siegerflieger from 2014, referring to the German national football team’s airplane. 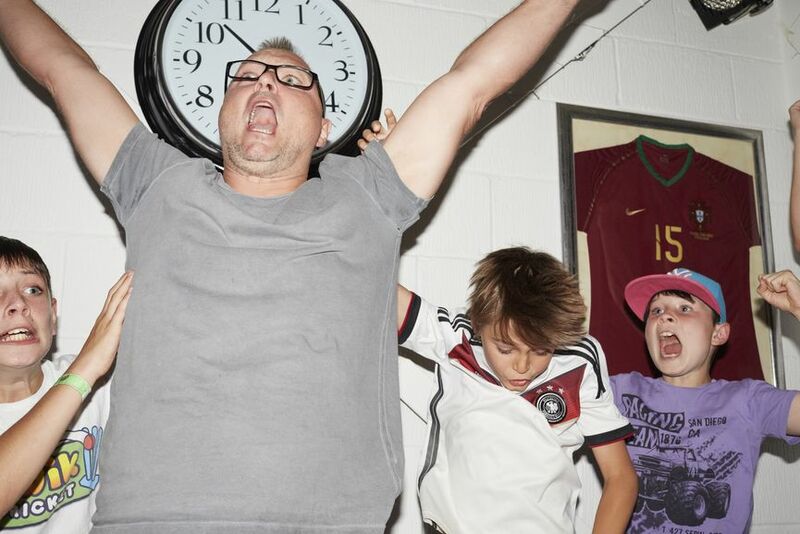 Following the TV broadcasts of the 2014 World Cup with his friends and family in Berlin, the photographer captured the euphoria that followed every victory of their team. On the other hand, the series Naked on the Soccer Field from 2002 shows the disappointment that followed Germany’s loss to Brazil in the final of the 2002 World Cup. Combining soccer and other themes dear to the artist, the exhibition will provide an insight into Teller’s signature perspective of the engaging observer. Juergen Teller: Zittern Auf Dem Sofa will be on view at The Garage Museum of Contemporary Art in Moscow from June 8th until August 19th, 2018. It is organized by Kate Fowle, Garage Chief Curator, with Valentin Diaconov, Garage Curator and Andrey Misiano, Garage Research Curator. Featured images: Juergen Teller – Siegerflieger, No.179; Student house No.3, Munich, Germany, 2014; Siegerflieger, No.166; Siegerflieger, No.117; Siegerflieger, No.106. All images © 2014 Juergen Teller, All Rights Reserved; Courtesy of the Garage.